Select idioms starting with Y from the list below to see their meanings. 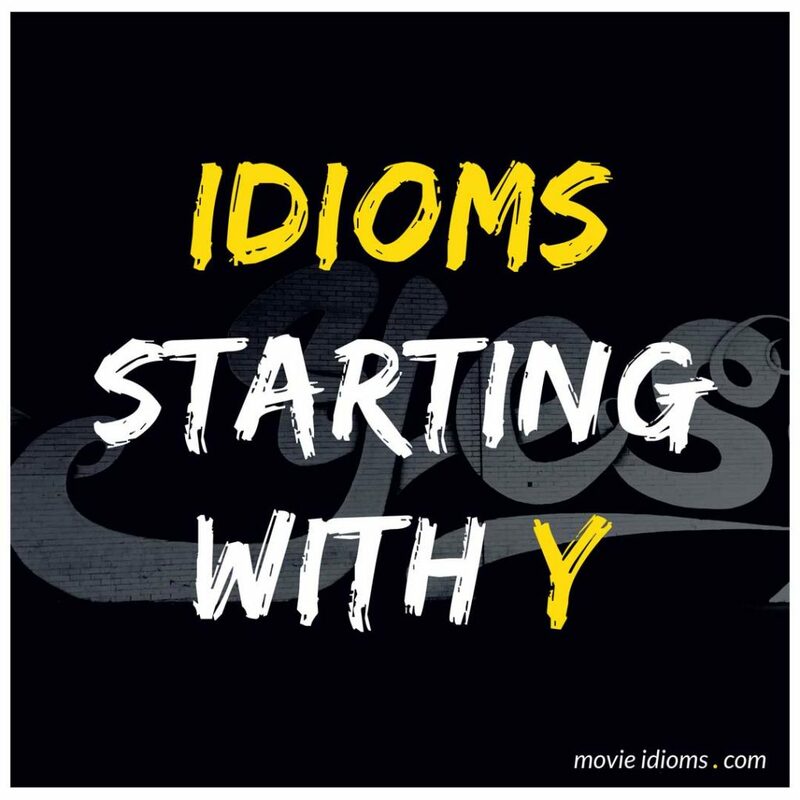 Do you know another Y idiom with an example from a movie or TV show? We are too often letting our personal lives disrupt our work. None of us are guilt-free. Myself included. Now, HR have recommended a clear, zero-tolerance policy.